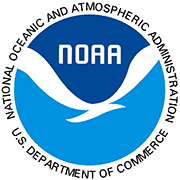 The Bureau collaborates with graduate students and staff at TAMUCC to conduct field trips with students from the Innovation Academy at Cunningham Middle School (Corpus Christi Independent School District). 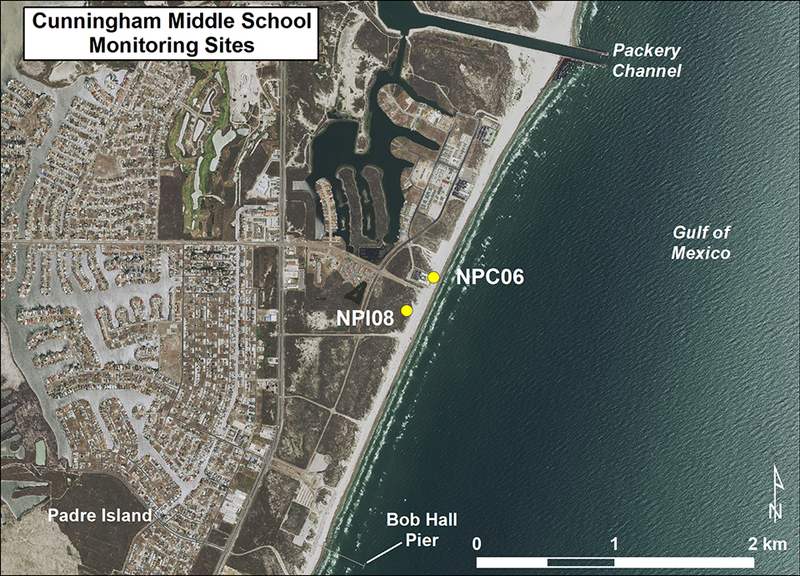 Eighth grade students collect data at 2 sites on North Padre Island, NPI08 and NPC06 (Fig. 1). NPI08 monitors a very active foredune crest and maintained beach. 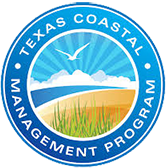 NPC06, on the North Padre Island seawall, monitors beach restoration and maintenance activities seaward of the seawall. Figure 1. Location map of Cunningham Middle School monitoring site. Cunningham Middle School students have already witnessed a remarkable change in their profile location after 5 years of monitoring. When the program began in 2009, a new profile marker was established along the profile azimuth directly behind the foredune so as to shorten the profile for the middle school students. Owing to the sparse vegetation on the foredune (Fig. 2), sand is constantly being rearranged by prevailing winds. Sand has been moved from the top of the foredune down the back slope of the dune so that now the landward toe of the dune has buried the new datum pipe. In addition, the continuous line of vegetation is gradually moving and changing. 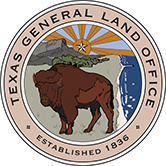 This new North Padre Island site has added a highly dynamic foredune location to the THSCMP system that will be interesting to monitor and to compare with the well-vegetated foredunes to the north on Mustang Island. Figure 2. 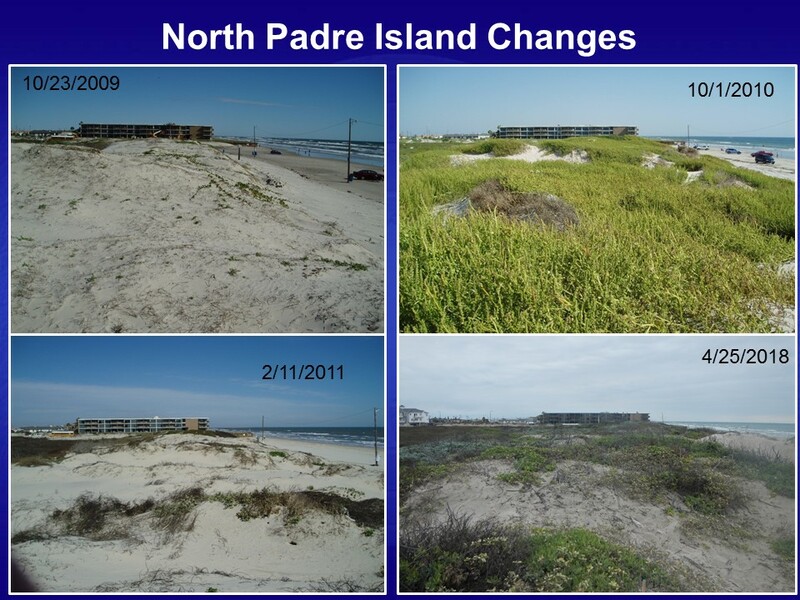 Changes at North Padre Island monitoring site.